Some corks that are placed in wine bottles are not made out of natural cork but are made out of plastic. Using plastic corks helps to preserve cork oak trees. 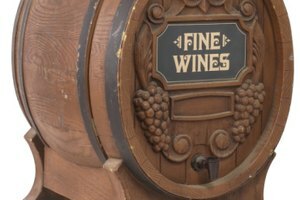 These synthetic corks can be less expensive for wine manufacturers, but they often are more difficult to remove from the bottle. 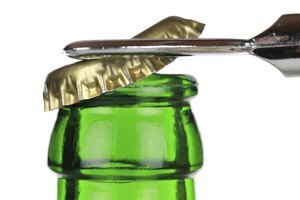 The best way to remove a plastic wine cork is to use a winged-style corkscrew that allows you to have greater leverage when lifting the cork from the bottle. Cut and peel off the label that is covering the cork. Center the circle base of the corkscrew over the top of the cork. 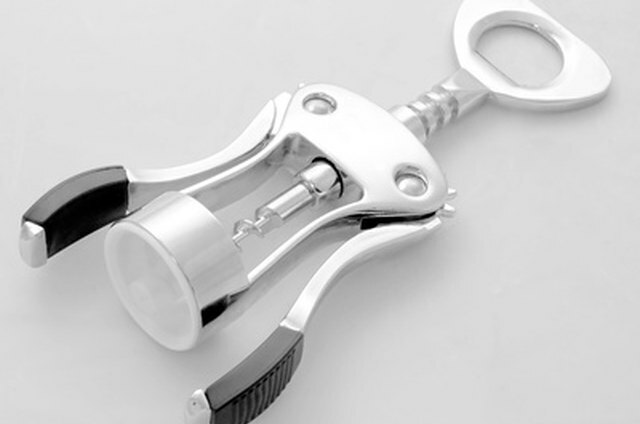 Hold the circle base in place with one hand as you turn the handle of the corkscrew with the other hand. 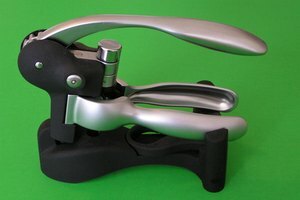 Watch the "wings" on each side of the corkscrew as you screw the worm (screw part) into the cork. When the wings rise and are nearly vertical, the cork is ready to be removed. Grasp each wing and push them downward smoothly and slowly. This will lift the cork out of the bottle.